T.A. 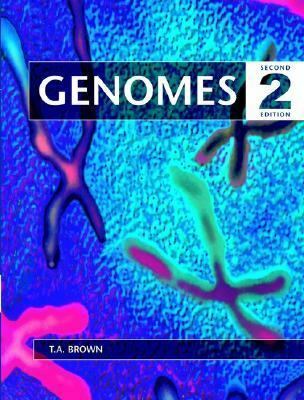 Brown: Department of Biomolecular Sciences, UMIST, Manchester, UKBrown, Terence A. is the author of 'Genomes', published 2002 under ISBN 9780471250463 and ISBN 0471250465. Loading marketplace prices 21 copies from $1.98 How does the rental process work?